Get ready for beautiful Spring time weather with Robeez! From a limited time, you can get 35% off select Robeez socks and shoes with No Coupon Code needed. And, don't forget, for every sock purchased in April, Robeez will donate a pair to a child in need! 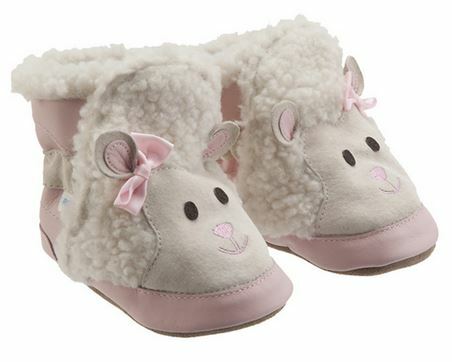 These Robeez 3D Little Lamb Soft Soles Boots are now $21.99 (reg. $36) on Clearance. 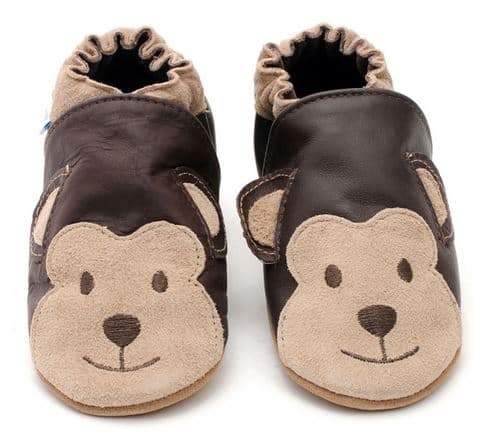 These Robeez 3D Monkey Soft Soles are on sale for $17.49 (reg. $25) on Clearance. These Robeez Colorful Ballet Mini Shoez are on sale for $19.99 (reg. $34) on Clearance. 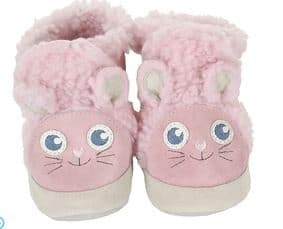 These Robeez Bunny Magic Soft Soles Boots are on sale for $19.99 (reg. $36) on Clearance. 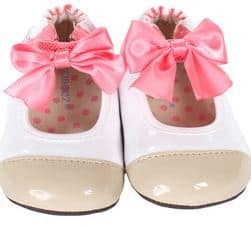 Be sure to check out all of Robeez deals on baby and toddler shoes right now and get Free Shipping thru the end of March 2014!